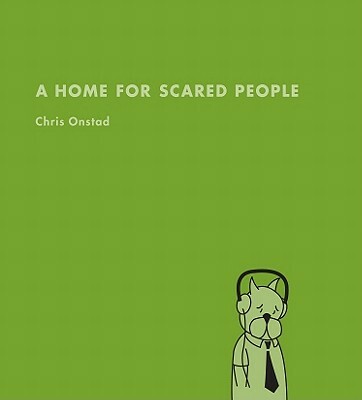 Last week, Chris Onstadt’s excellent comic Achewood returned after an eight-month hiatus. If you’ve heard good things about it but are curious to learn more, Chris Sims has provided a primer to the series. At The Faster Times, Dawn Marie Knopf reviews Roberto Bolaño’s Tres. Adam Ross is a guest on the latest episode of Bookrageous. Gabrielle Gantz looks at the anthology The New Weird.